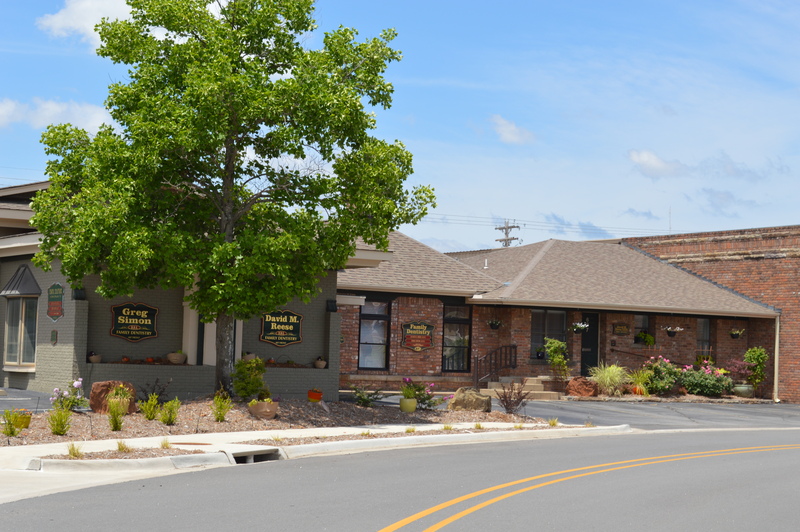 Welcome to Dental Solutions of Central Arkansas, P.A. Our goal and policy is to treat our patients as we would treat our families. We offer high-quality, friendly services in a gentle, caring atmosphere. Our patients are the heart of our practice and the reason we are here. At all times our patients will be treated with respect, dignity and compassion. Being of service to our patients is the definition of our purpose and the mission of our practice. We pledge to always do our very best to serve you, in fact, we guarantee it! 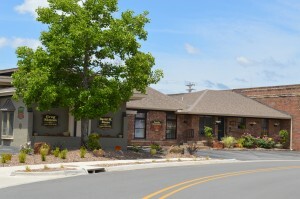 Call us today to schedule your first appointment with us, and see for yourself how much better your dental care can be.